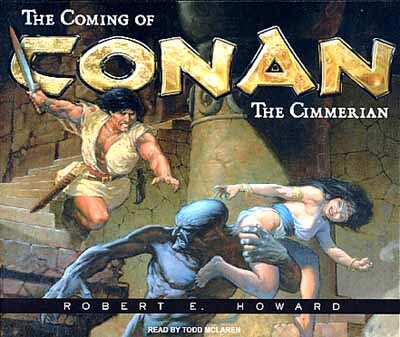 The Coming of Conan the Cimmerian - Tantor Media Inc. 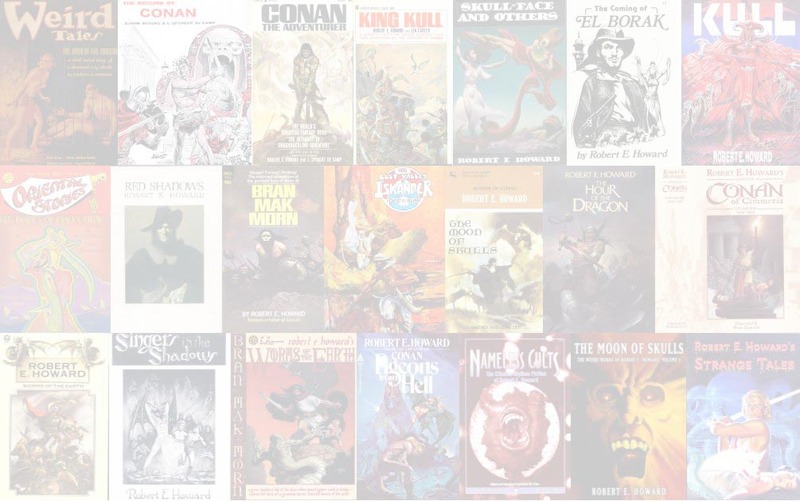 The disk numbers noted above are where the story narration begins. Some stories are continued on subsequent disks.